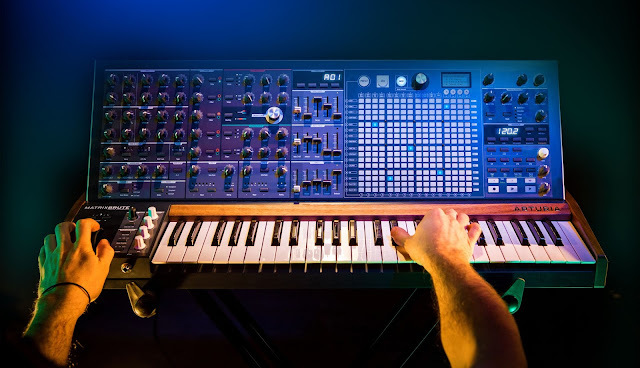 Moog has posted the first video of a three part series on how to use your Minitaur with Ableton Live. The video goes into detail about using your Minitaur with the VST plugin on your computer, and how to record one or multiple parts using the Minitaur. 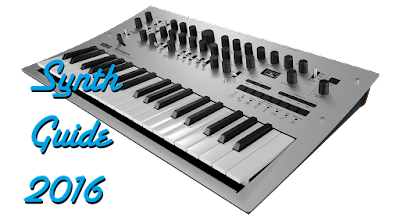 This is great for newcomers who've taken advantage of the Minitaur's low price point to add analog sounds to their otherwise digital production setup, initiating them on how easy it is to record a hardware synth. What's even more interesting is the VST is able to save presets for the Minitaur and recall them to the synth via MIDI, which is incredibly cool and useful. You don't have to worry about the presets on the synth-- they're stored right in the DAW like virtual patches. Be on the lookout for future videos, including one that's supposed to teach how to use the Minitaur as an external effects processor. Cool! Bonus video: A happy new Moog Minitaur user's sounds, via Richard Schimitt on Youtube.